Hospital Sisters Health System (HSHS) is a multi-institutional health care system that sponsors 13 hospitals in 12 communities across Illinois and Wisconsin. When considering new technology for its 13 hospitals, HSHS has historically used a “best-of-breed” approach to select devices at each site. In recent years, they are migrating to an integrated information system and enterprise solution for the 13 sites. 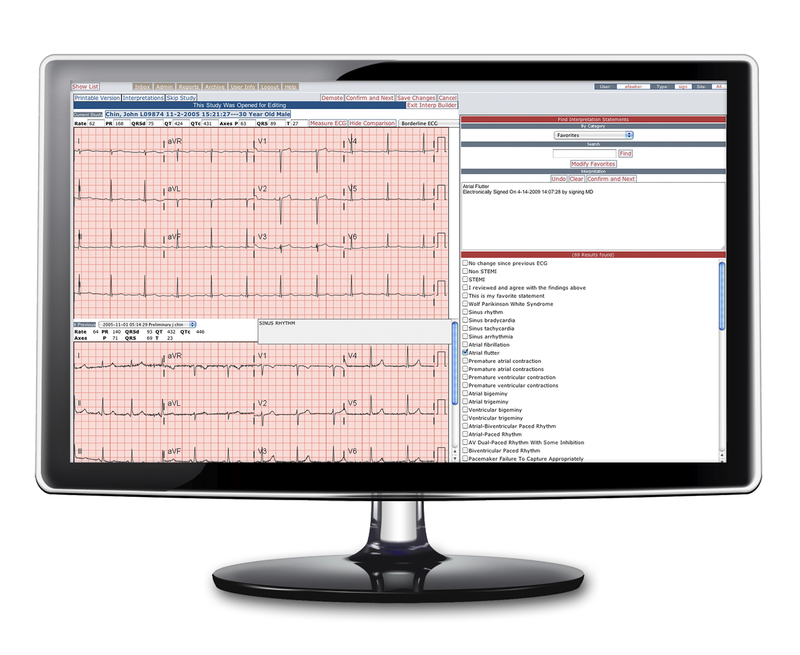 Epiphany’s Cardio Server was chosen as the enterprise-wide ECG management system for HSHS. “Our IT solutions can be leveraged across multiple hospitals, allowing us to replicate and enterprise our solutions to a central management strategy,” states Kevin Groskreutz, Division CIO at Hospital Sisters Health System in Western Wisconsin. HSHS pulled together a cross-functional team of physicians and directors in the Cardiovascular line, looked at what devices the hospitals within HSHS were currently using, and chose Epiphany’s Cardio Server as an enterprise solution for ECG management. Hospital Sisters Health System (HSHS) is a health care system comprised of 13 hospitals and an integrated physician network serving communities throughout Illinois and Wisconsin. HSHS’ vision is to bring together elements of today’s fragmented health care delivery system, provide superior value to patients and promote efficiency. The HSHS Care Integration initiative is the blueprint for achieving that vision and as part of that initiative, Hospital Sisters Health System is building partnerships with a variety of providers with a strategy to unify key components of health care delivery in our Illinois and Wisconsin communities—using technology and relationships to link patients, providers and care facilities. Visit https://www.hshs.org or call (217) 523-4747 for more information. Founded in 2004, Epiphany’s mission is “to simplify the collection and management of diagnostic test results”. With over 450 hospital customers in the US and abroad, Epiphany is committed to serving its customers’ needs through product innovation and the delivery of exceptional service with an unwavering dedication to driving open systems. Discover why Epiphany is preferred when managing multi-vendor, multi-modality diagnostic test results.